After reviewing kitchen design in 2018, there are two key factors which still remain relevant when planning for kitchens that will stand the test of time; colour and storage. Today’s best kitchens are not just family living spaces, but also great places for entertaining guests and relaxing. As a result, people are now more than ever spending time planning out the way their kitchen will look for both themselves and visitors. Here are two kitchen ideas for you to consider when beginning this process. When it comes to cabinets, the most popular colour in 2018, and for the next number of years, is white. This is because it gives a spacious and clear feeling to a room, in surroundings that are often cluttered. Any kitchen appliance or accessory will always look good against a white surface. Grey cabinets and fixtures are also a wise choice if you are searching for that modern, clear look. 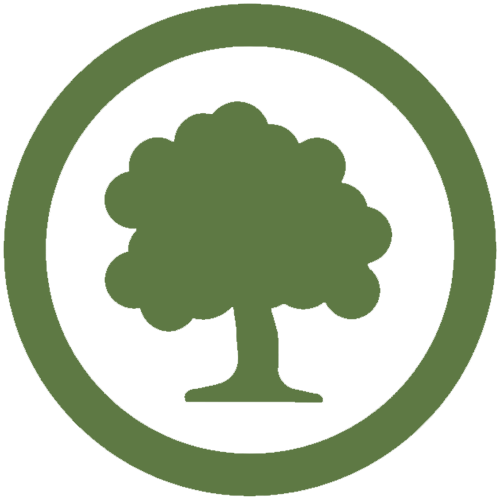 If you’re looking for something a little different than white or grey, pastels of pale green are a great choice. The colour scheme of your kitchen should reflect a peaceful and fresh atmosphere, and this is why white/grey are good choices. This is not to say however that your entire kitchen should be only mapped out with a white/grey colour scheme. Some people are searching for a more luxurious and warm feel to their kitchen. Darker and richer colours are synonymous with luxury and warmth. If you’re looking for that ‘cozy’ feeling in your kitchen, think about plum and navy. Where space is limited and clutter is least desired, effective storage is essential. There is nothing worse in a kitchen than quickly running out places to store your favourite cooking ingredients and utensils. This is why smarter storage solutions are a great idea. Make the most out of your kitchen’s space. Sub-drawers and roll-out trays are just some of the ways you can add more space, cleverly hidden within cabinetry so as not to disrupt the peaceful aesthetic of your kitchen. We are experts in finding all kinds of effective storage solutions to ensure a perfect balance, where clutter is avoided and yet no space is wasted. 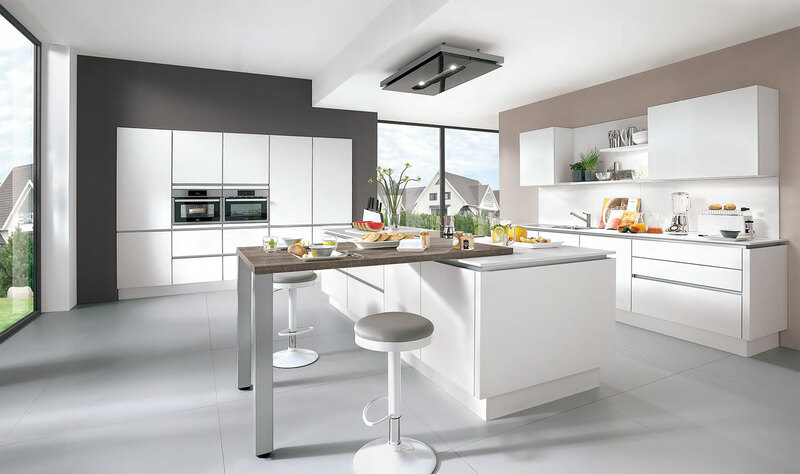 Top German kitchen design is all about optimising the space with style and quality that lasts. With 40 years designing kitchens in Ireland it is our reputation that drives our business. Our customers are so happy with the quality of our work that we will regularly receive enquiries from people who have seen our craftsmanship in a friend’s or a relative’s home. Timbercraft guide them through the creation of a beautiful, bespoke and highly practical kitchen. Our values are integrity and customer satisfaction. German designed kitchens are renowned across Europe. We take this process and create your dream kitchen. Timbercraft have all the colours, all the ideas and all of the expertise to show you how we can transform your home. At Timbercraft we pride ourselves on the work we have done over four decades. Our finish quality is one of the best in the market. Our experience, vision and expertise are what make us different from the rest.